It simply not easy to miss the sweeping Gift Card revolution taking place right before us. As a retailer it makes perfect business sense to make use of the opportunity in this rapidly growing category. Retailers like you can explore beyond your business and explore the monetization opportunities by launching a full-fledged multi brand Gift Card store. 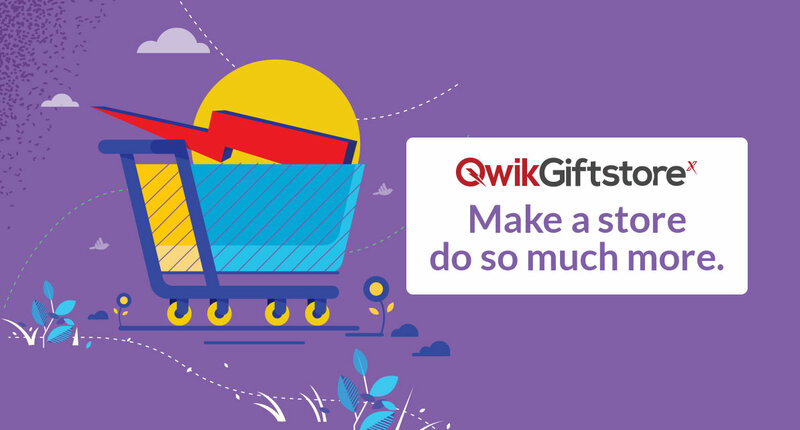 QwikGiftStorex helps you sell physical and digital cards from your e-commerce platform, mobile app or even your physical store. At your fingertips would be the power to activate 150+ retail brand gift cards. QwikGiftStorex also comes with the functionality to provide fulfilment services for both the Digital and Physical cards.